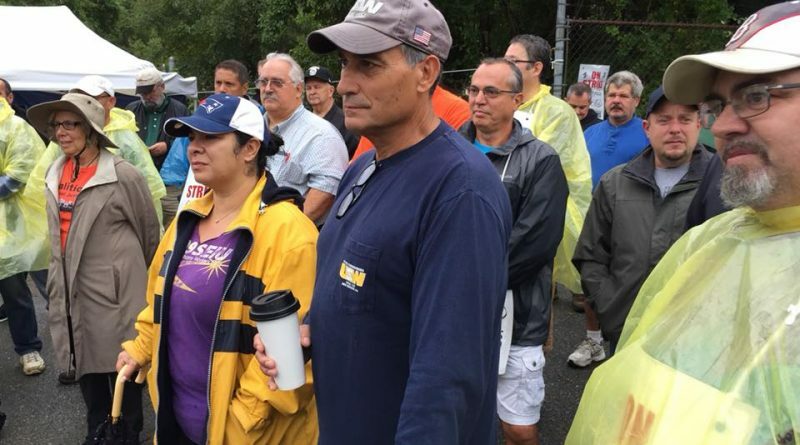 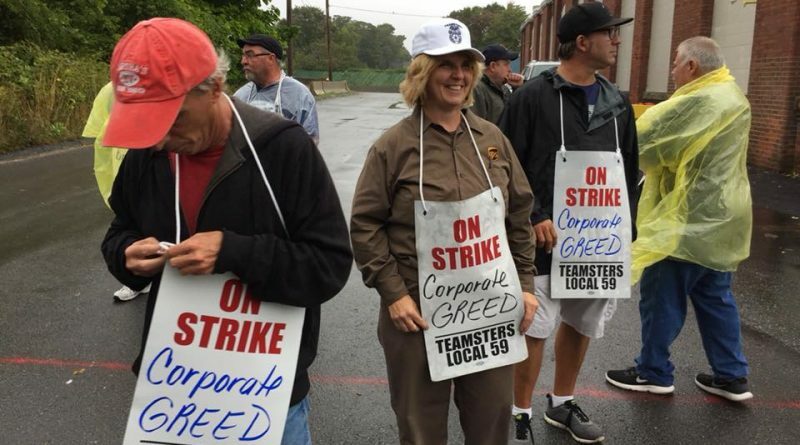 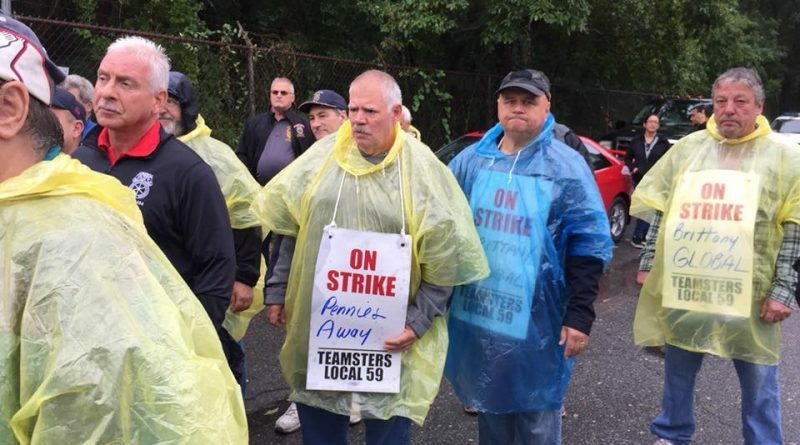 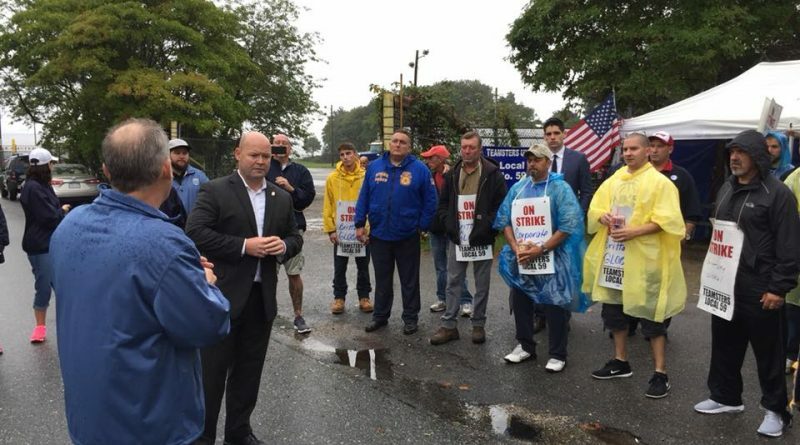 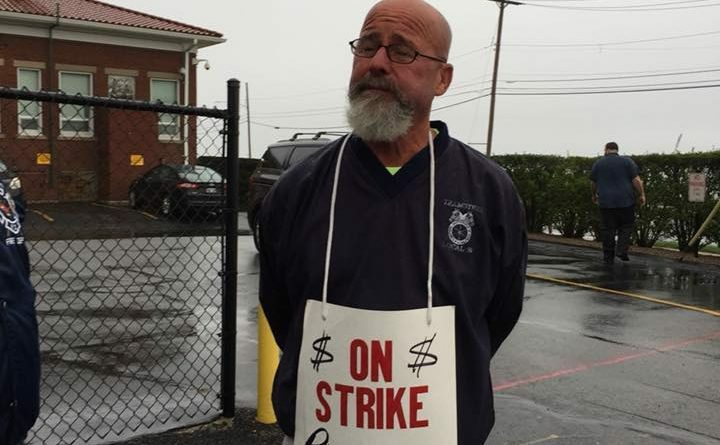 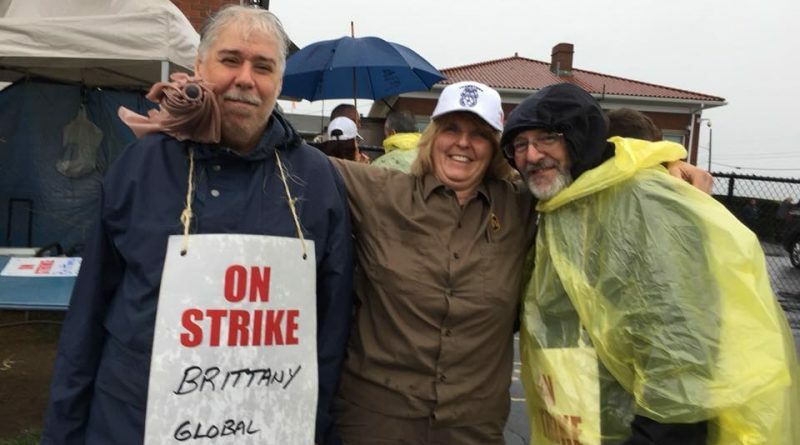 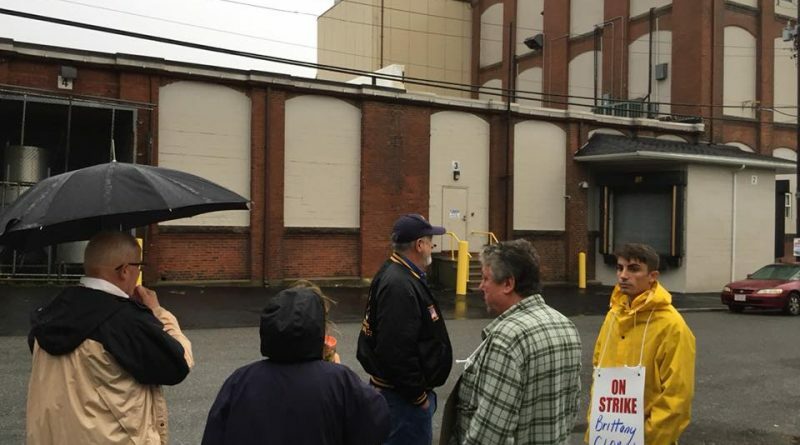 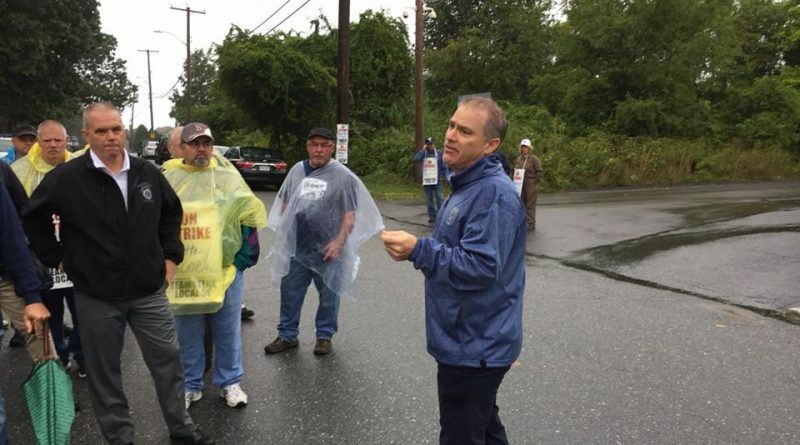 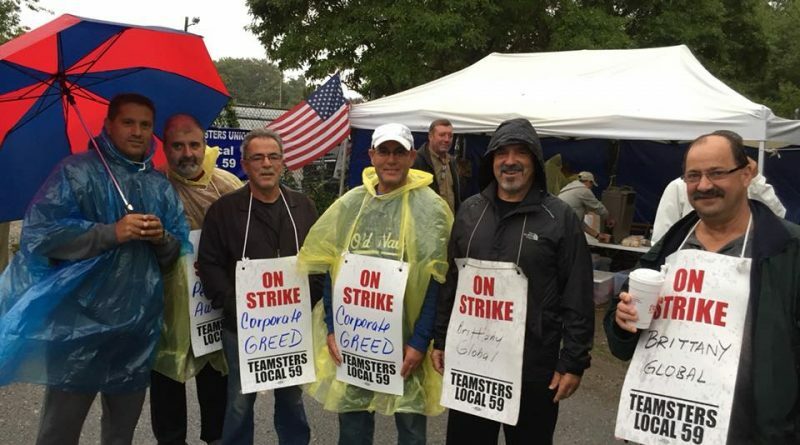 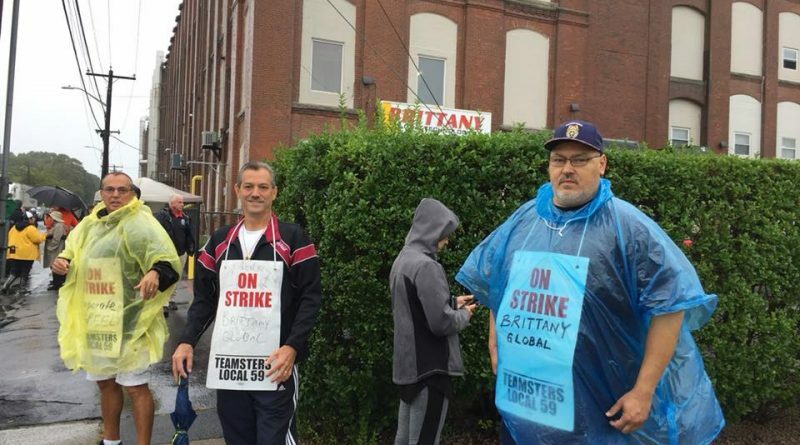 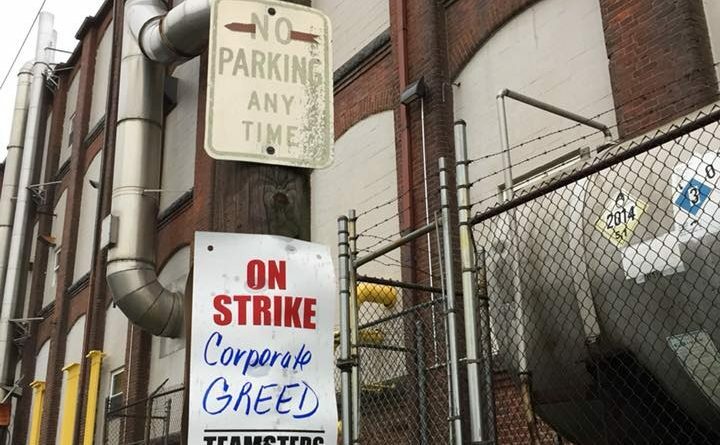 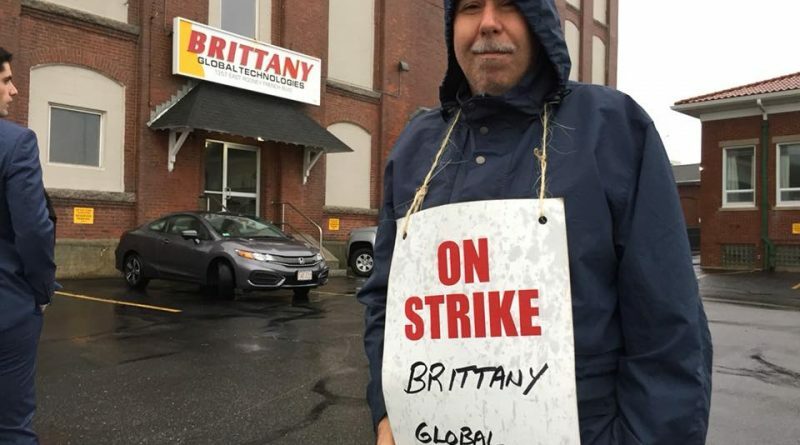 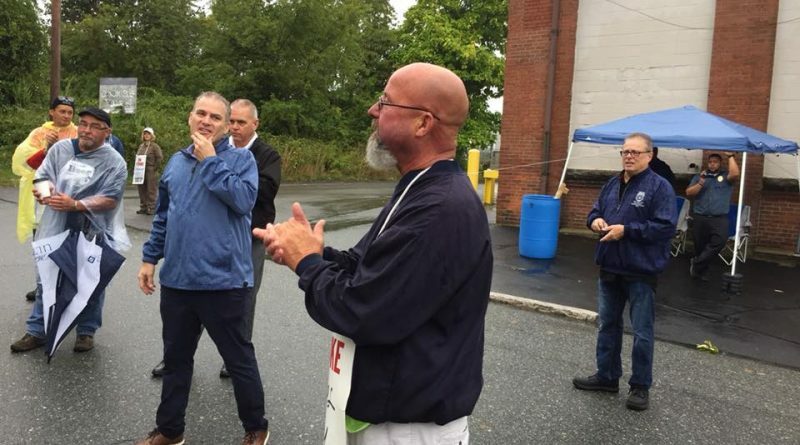 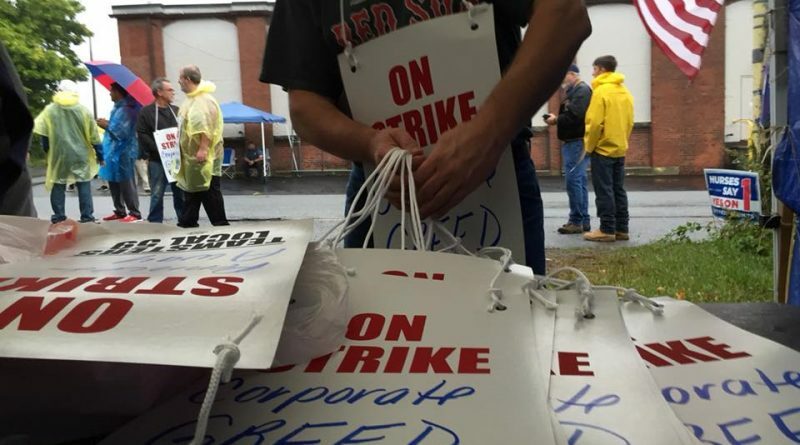 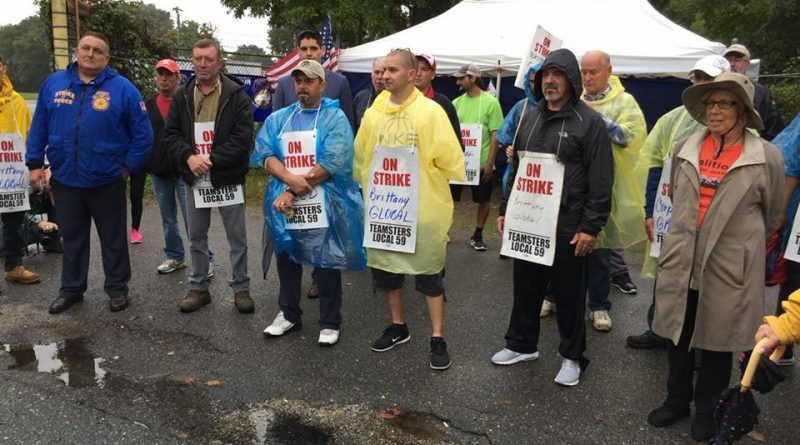 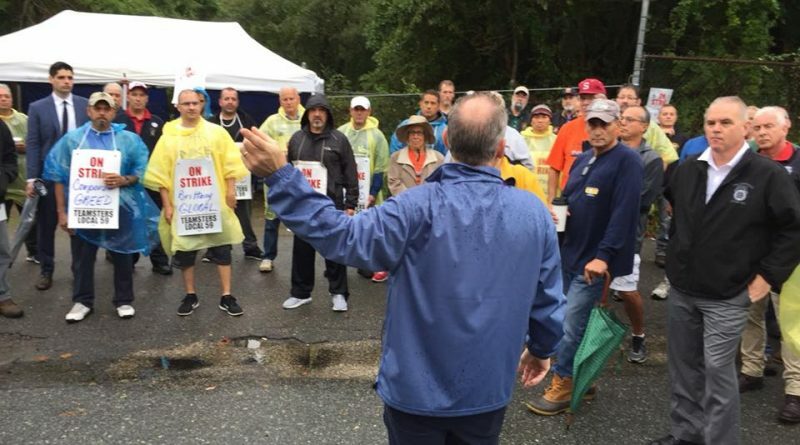 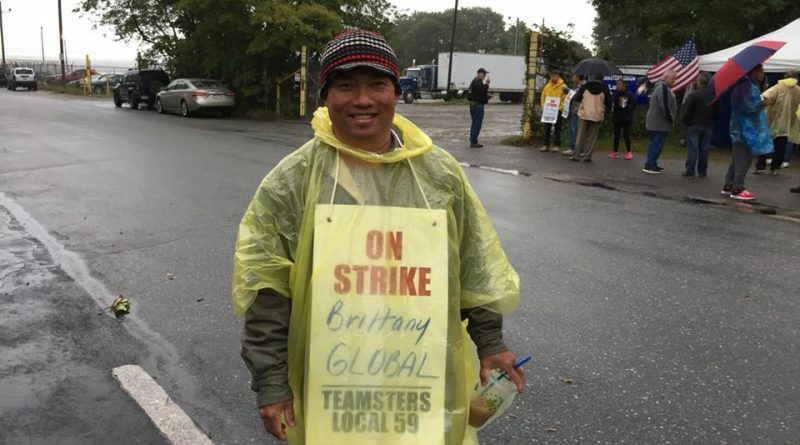 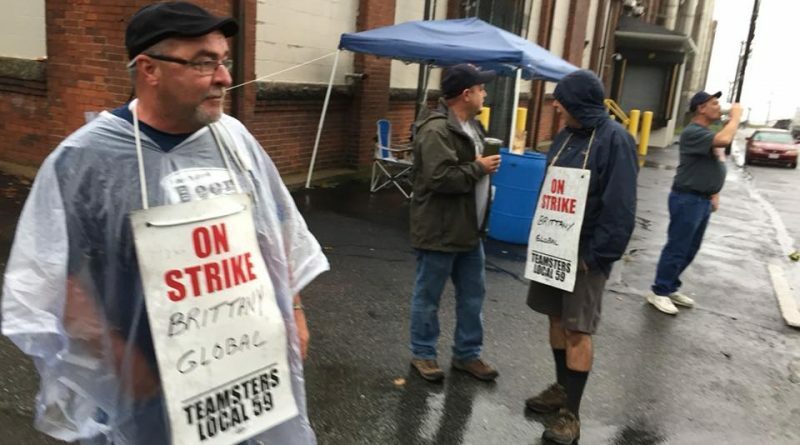 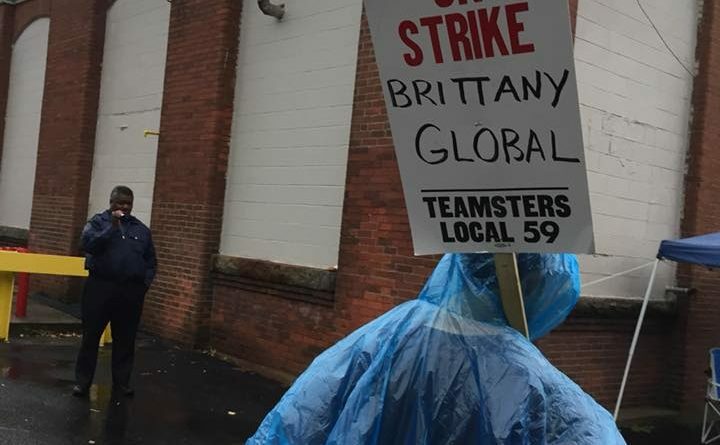 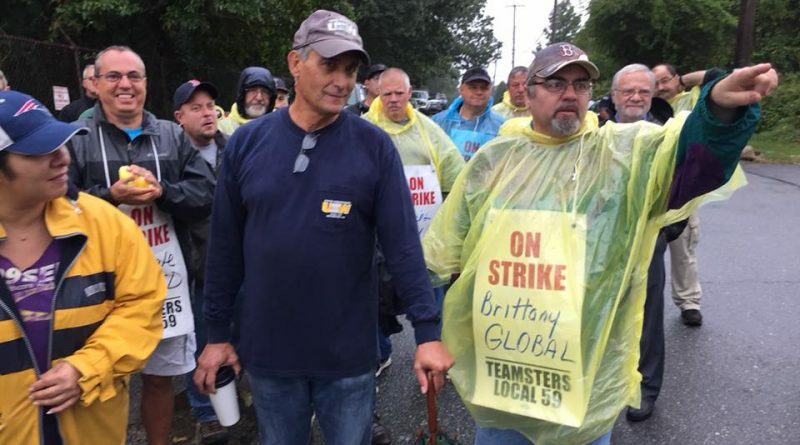 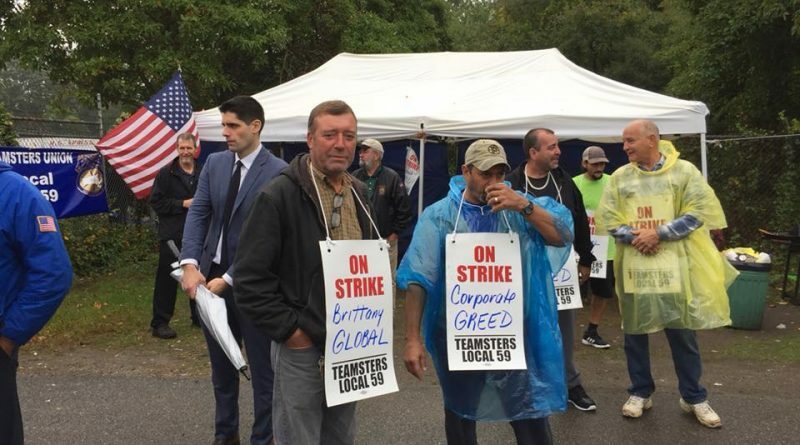 Teamsters from all around New England joined Local 59 Teamsters who continue to strike Brittany Global Technologies in New Bedford this morning. 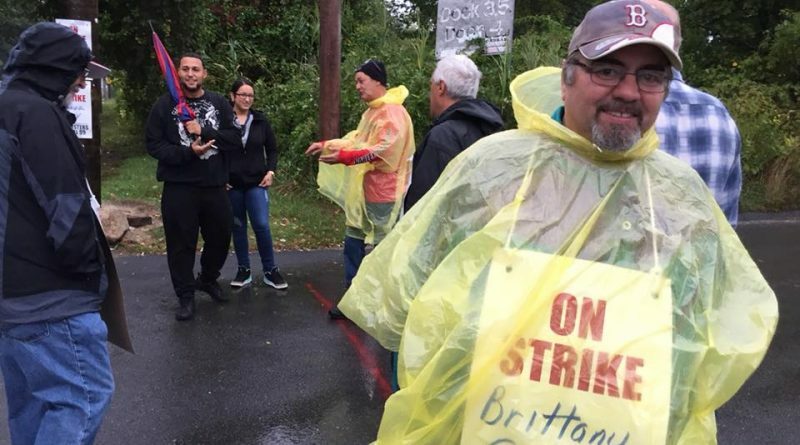 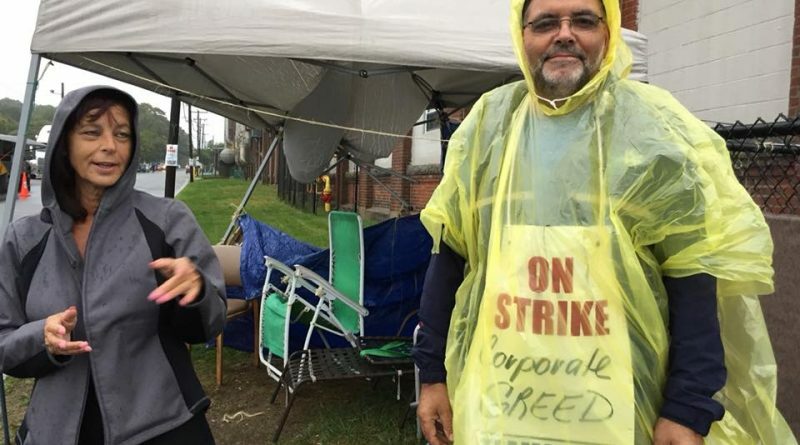 While the rally is over, the picket lines run 24/7. 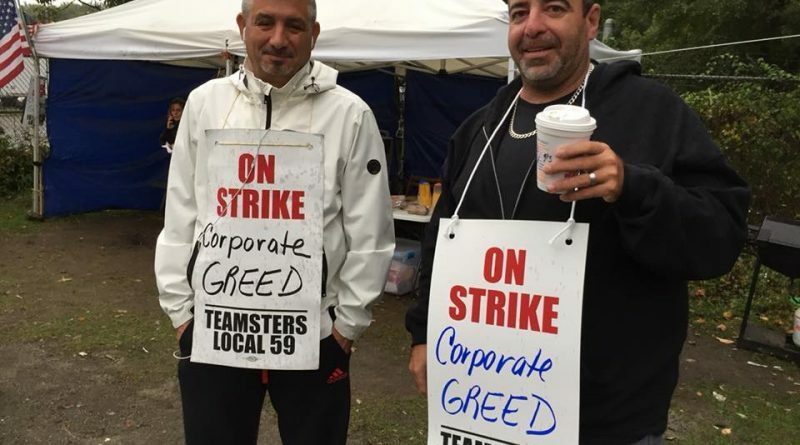 Please support the brothers and sisters! 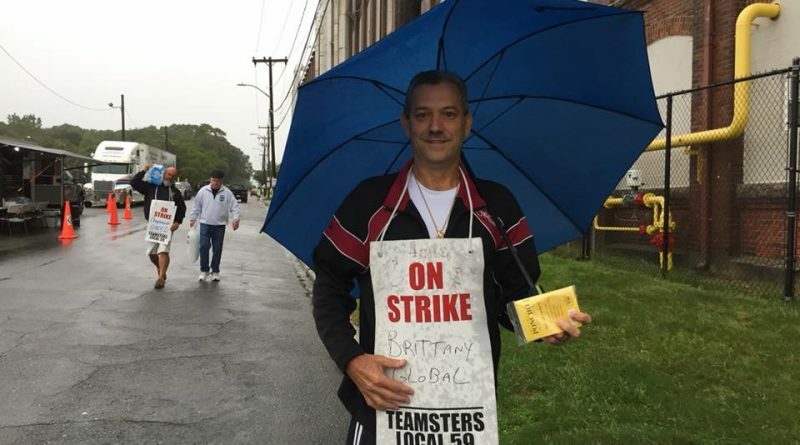 on this line, 1357 E. Rodney French Blvd., New Bedford, Massachusetts. 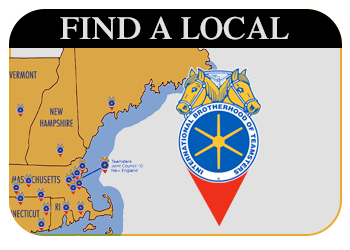 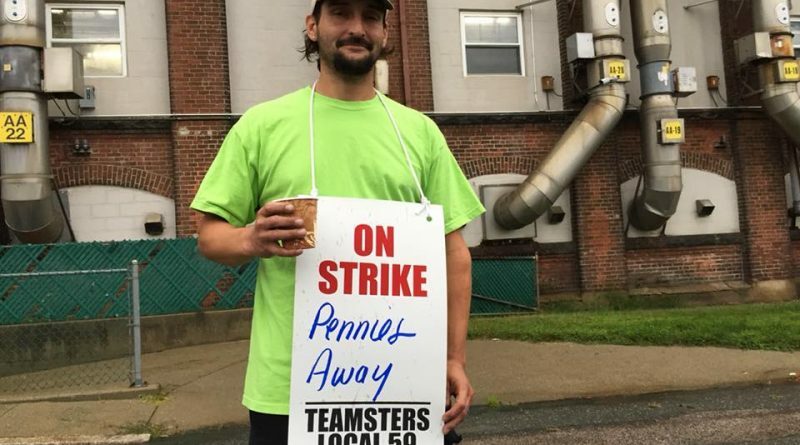 Let’s show all the employers in New England that the Joint Council 10 Locals are UNITED! 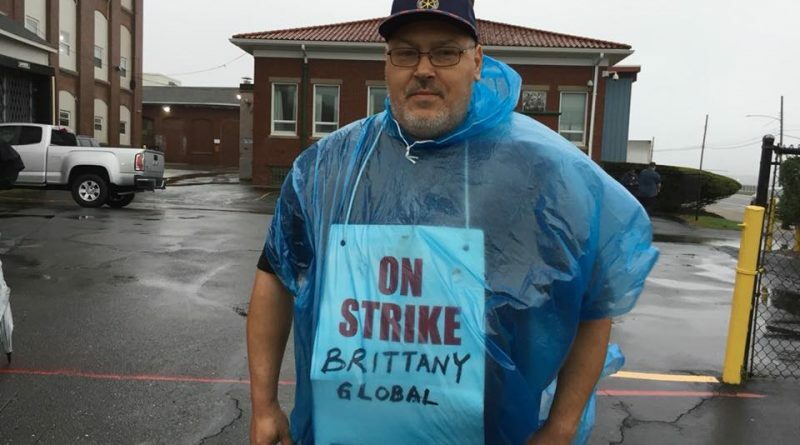 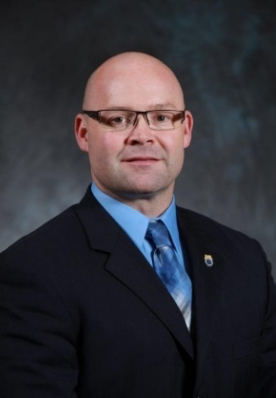 The hardworking Teamsters at Brittany Global create military fabrics, camouflage apparel and auxiliary products for all branches of the United States Military.